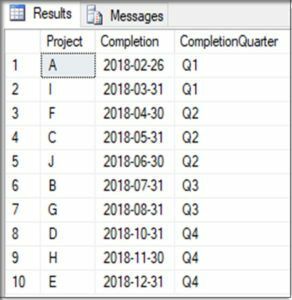 The SQL CHOOSE Logical Function returns the item at the specified index from a list of values in SQL Server. I’ve used it sporadically, but it equates to a work around for the CASE statement, making the query a bit more readable in some instances. Let’s get to a couple examples.